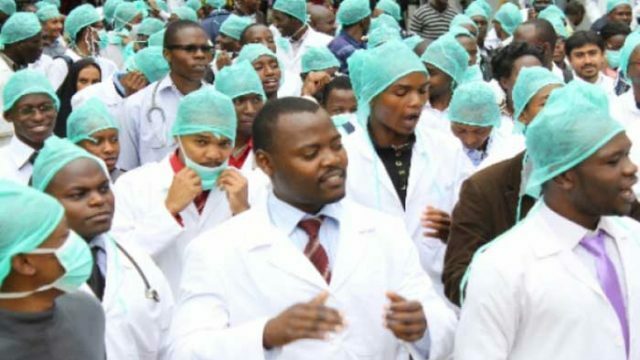 The Joint Health Sector Union (JOHESU) had on Monday issued a seven-day ultimatum to the Federal Government of Nigeria to meet its demands or embark on nationwide strike. 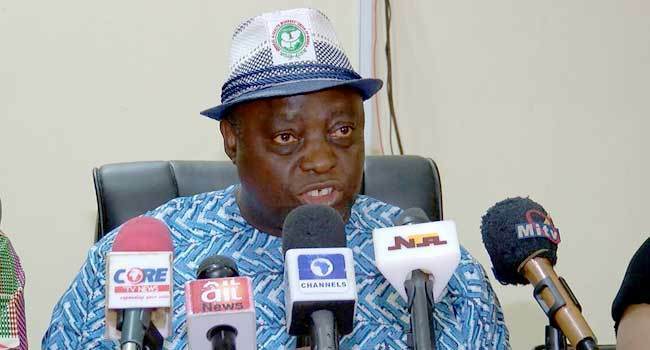 National Chairman of the union, Mr Josiah Biobelemoye said this at a warning rally it’s organised in collaboration with the Nigeria Labour Congress (NLC) and Trade Union Congress (TUC), among other stakeholders, to drive home the challenges bedeviling the health sector in Abuja. Biobelemoye noted that the seven days ultimatum, effective from January 4, was given due to the intervention of clerics and their love for the Nigerian populace. “The cleric further pleaded with us to exercise some patience, hence we decided to give the seven days ultimatum after which we will report to the NLC that decided to take over the matter,” he noted. The chairman listed the demands of the union as unjustified withholding of the salaries of its members for April and May last year, an upward adjustment of CONHESS Salary Structure and headship of hospital departments. Others are the implementation of consultancy cadre for JOHESU members and punitive actions against its members at Federal Medical Centre Owerri and Jos University Teaching Hospital (JUTH). Biobelemoye specifically noted that these demands were outside the ones under the Alternative Dispute Resolution (ADR). He added that the rally was basically informed due to the violation of the May 30 Court Order by the Federal Ministry of Health. According to him, the court ordered the union to suspend the action and also said no party should do anything that will jeopardise the peace in places of work. Earlier, the NLC President, Comrade Ayuba Waba, said he would map out actions to ensure the demand of over 90 per cent of the health workforce was meant.